One of the best non-SLR 35mm film camera ever made. 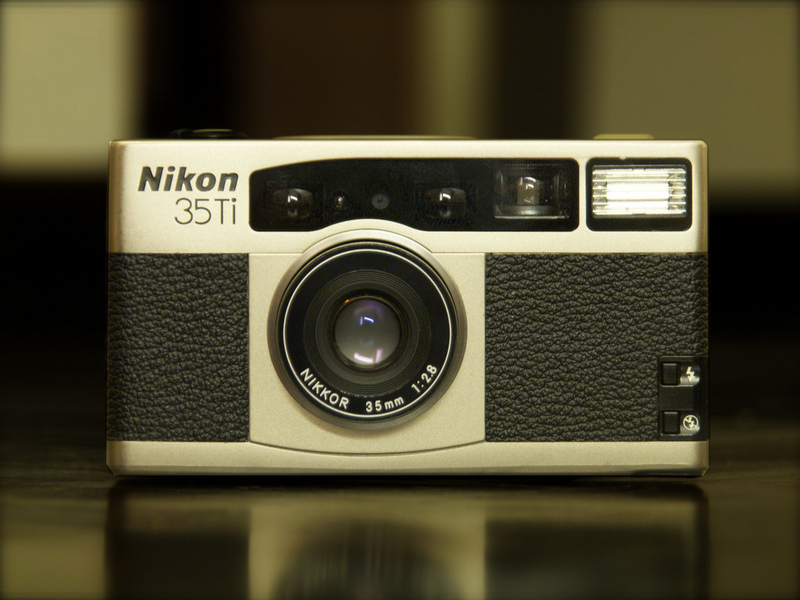 The 35Ti has a real Nikon Matrix meter and one of the best lenses ever put on a 35mm camera. It is controlled by a infrared autofocus system and has a built-in electronic flash.